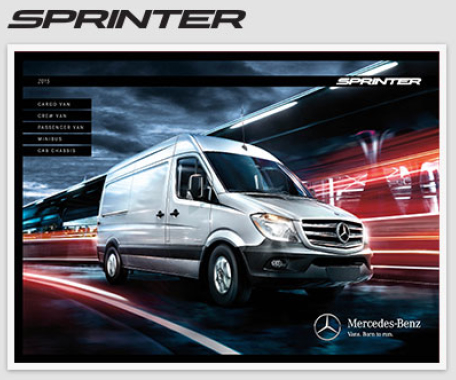 Protect your Sprinter past the expiration of your Limited Warranty. 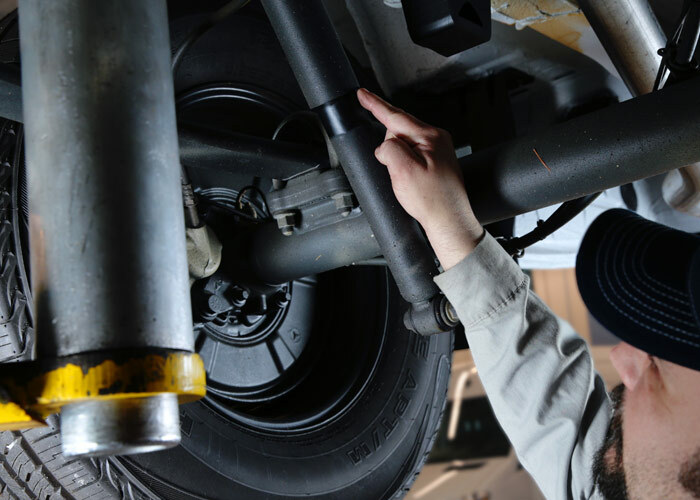 To ensure you and your vehicle have a productive relationship, we back your van with some of the most comprehensive warranties in the business. 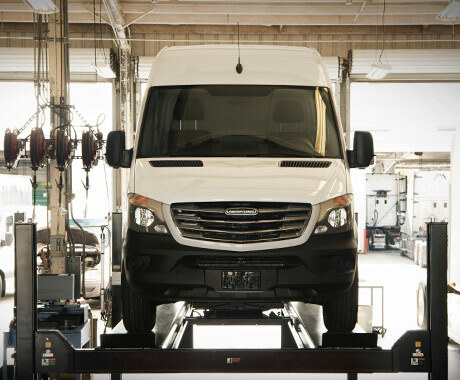 And by following a routine maintenance schedule at an authorized Freightliner service center, you can keep it performing at its peak for years to come. 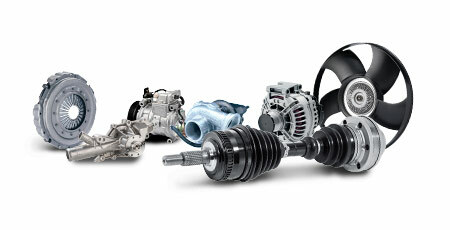 Coverage for engine, transmission, axles, transfer case. Protection for the outer, finish-painted, metal panels against corrosion and perforation for five years or 100,000 miles, whichever comes first. All panels are covered for three years regardless of mileage. 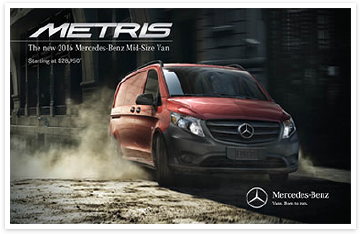 Basic coverage for three years or 36,000 miles, whichever comes first. Excludes normal maintenance and wear items. A smart decision now can mean no surprises later. 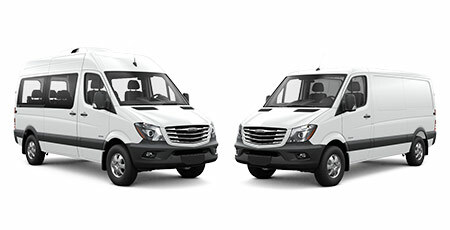 By covering two, four, six or eight of the services your van requires in advance, you can remain confident knowing your business will run efficiently while you save time and money.